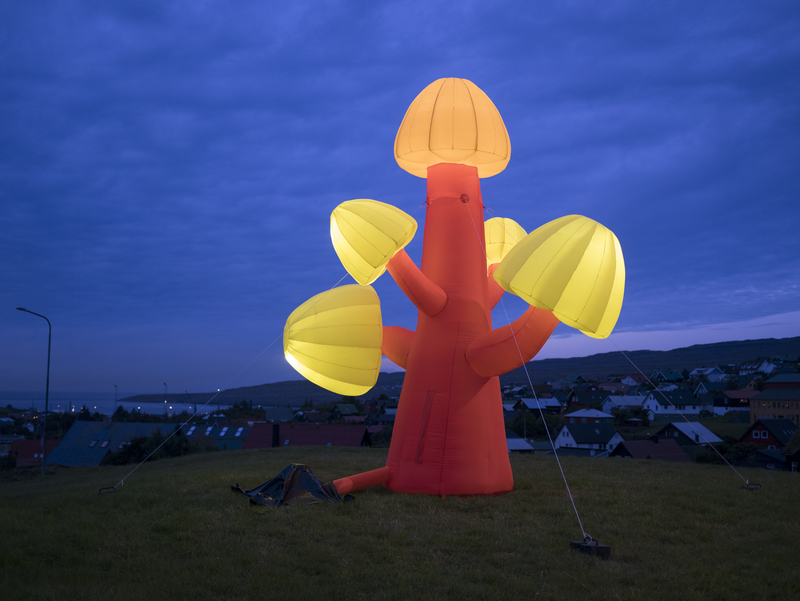 Mushroom Tree, inflatable sculpture, 2017, Rydh/Sörenson. 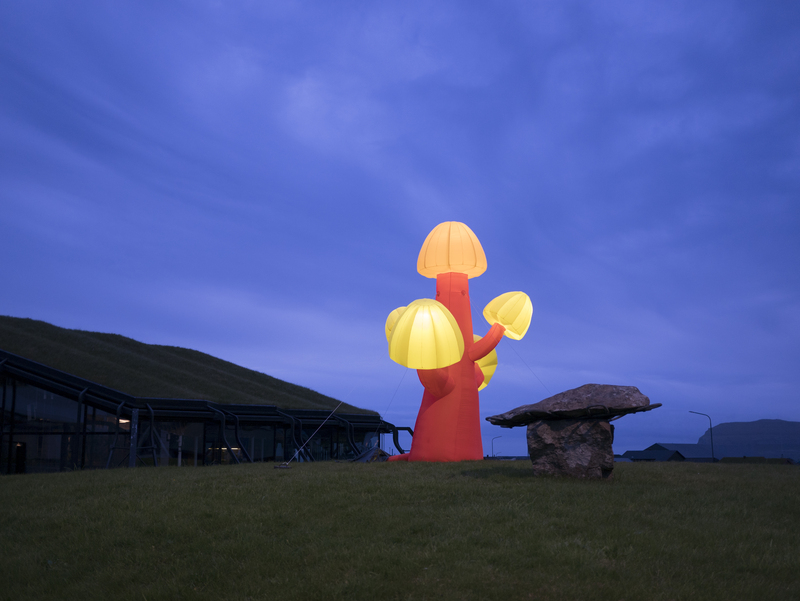 Installed outside the Nordic House, Faroe Islands. 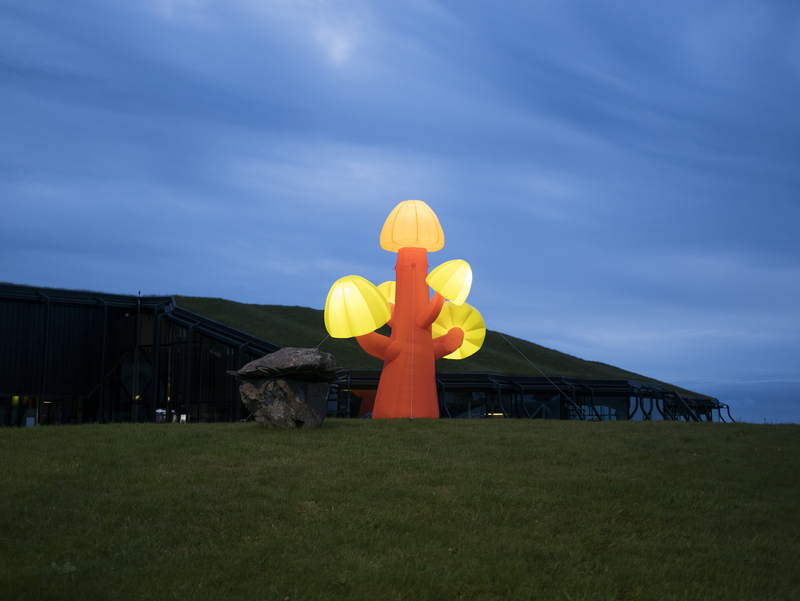 Rydh/Sörenson are proud to invite you to our exhibition, opening September 23st, 6pm, at the Nordic House in Tórshavn, Faroe Islands . 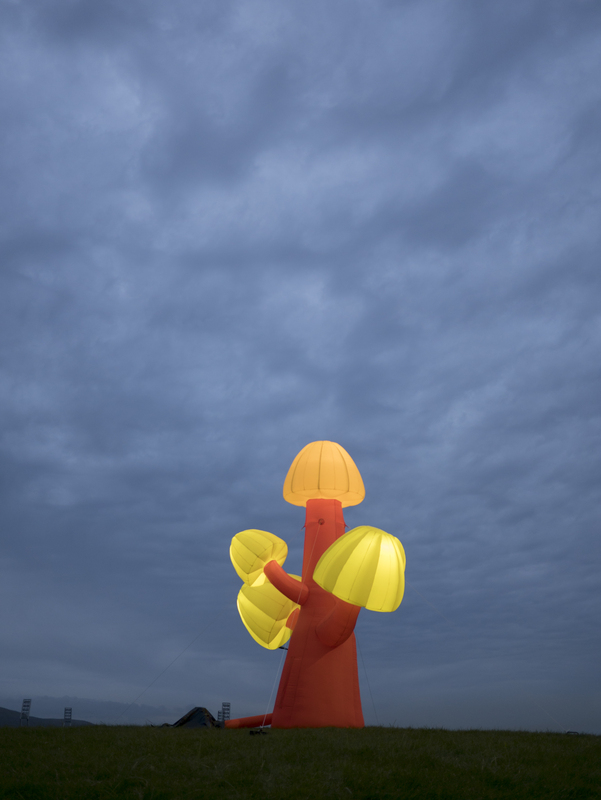 We will present our new temporary outdoor sculpture ”Mushroom Tree”, 2017 and our new films “Environmental Ephemerals” and “We Have Been Expecting You” will be screened during the exhibition period of September 21st to November 5th. Detta inlägg postades i Uncategorized den september 21, 2017 av anna.